Want tosave 1,30 kn on this order and become Loyalty program member? Since 1935. 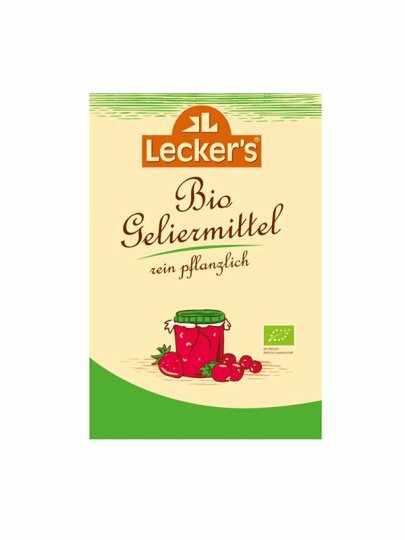 Lecker family is known for its organic products, gluten-free products and a specific phosphate-free baking powder. Agar Agar can be used to create a variety of gels, jellies, cream and cake. Without preservatives and exclusively herbal origin. Keep in a dry, cool an dark place.